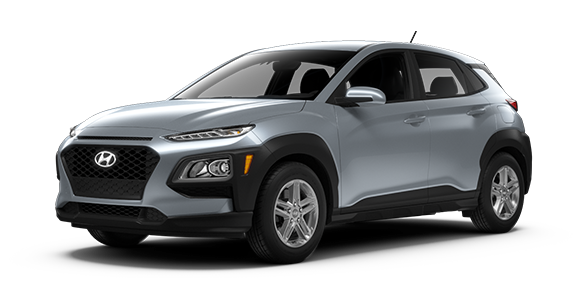 If you're in the market for a new compact car, maybe the 2019 Kia Soul and the 2019 Hyundai Kona have caught your eye. 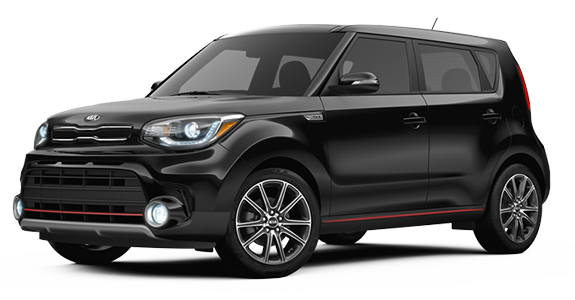 Both the Soul and Kona allow drivers to enjoy the power of a turbocharged engine as well as great amenities like a premium audio system. However, the Kia Soul has a sportier, more distinctive style with available details like chrome twin exhaust tips and sport leather steering wheel. Kia drivers also have the option of heating for both front and rear and ventilated front seats. Check out the information below to see how these two popular models line up side by side. 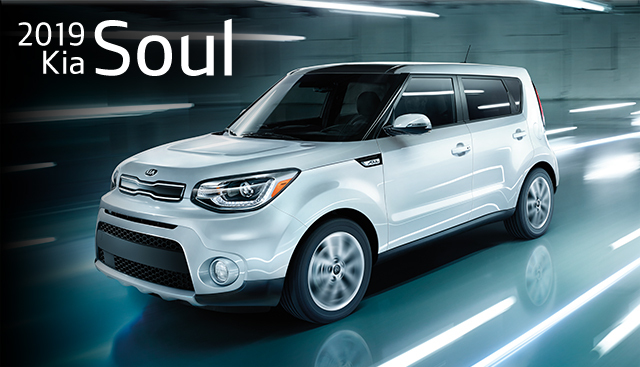 If you’re interested in becoming the proud owner of a 2019 Kia Soul, give us a call, or stop by our dealership at 1556 Interstate Dr, Cookeville, TN 38501 for a test drive today. We look forward to serving our customers from Crossville and Sparta.